The mechanics at Performance Automotive Repair are experts in drive train repairs. 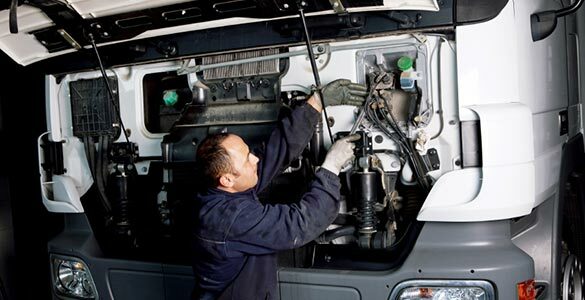 We'll diagnose your car or truck drive-train problems and provide expert repairs. If we detect failure of any of the parts of your drive train during our computer diagnostic check, we'll recommend replacement. 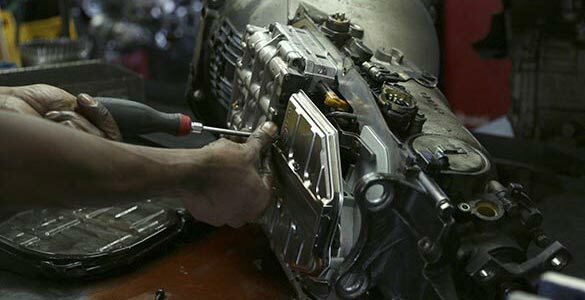 Our mechanic team also repairs all diesel engines, standard transmissions, and clutches. 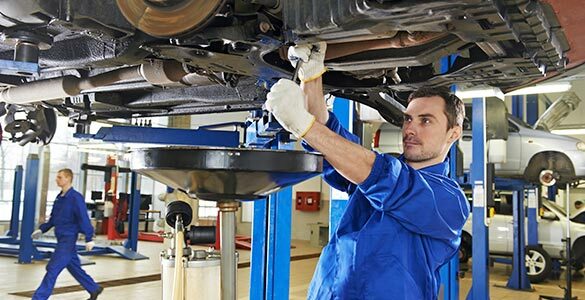 Most vehicles need a transmission flush or rear differential fluid exchange every few years. 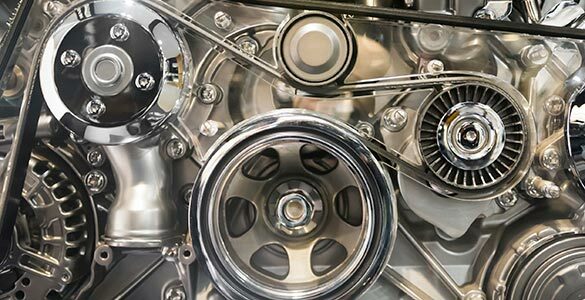 For older vehicles, we may need to replace drive-train components like transmissions or rear differentials. Our dedicated and experienced mechanics are certified with an extensive background working with A/C and heating systems in modern vehicles. From easy fixes to extensive system repairs, you can rely on our team to get your car’s air conditioning system working properly again. Don’t sweat it out this summer—restore a cool and comfortable environment in your car at Performance Automotive Repair. Performance Automotive Repair can take care of any maintenance service or issue. We also provide a wide range of mechanical repairs, including suspension work, tune-ups, major engine repairs and much more. Our mechanics are ASE certified. We have the best computer diagnostic system available and use it to accurately pinpoint issues and fix them. At Performance Automotive Repair, we are dedicated to providing high-quality transmission repair services. We provide expert repairs on everything from simple transmission flushes to major rebuilds and replacements. From family to high-performance vehicles, you’ll get the best transmission service in the area. Our technicians use state-of-the-art technology to service automatic and manual transmissions. Not every auto repair shop is equipped to work with diesel vehicles. Performance Automotive Repair has the knowledge and equipment to make any repair to a diesel car, truck, or commercial vehicle. Your team at Performance Automotive Repair is dedicated to providing quality parts, diesel injection service, and diesel truck repair. At our fully equipped shop, we have invested in full service and diagnostic bays to do repairs promptly and efficiently. With our extensive diesel service capabilities, Performance Automotive Repair should be your first choice for your diesel parts and diesel truck service needs. Replacing a timing belt is a maintenance issue that you should never ignore. If your timing belt fails, the best-case scenario is that your engine simply stops running. The worse-case scenario is that your engine is ruined. If you are having other work done that requires the removing the timing belt cover and belt, it’s a good idea to replace the timing belt also. The experts at Performance Automotive Repair can inspect your timing belt and replace it, preventing costly and even catastrophic damage to your vehicle. The regular bumps and bangs of driving can throw your vehicle out of alignment. When that happens, your tires wear unevenly and fairly quickly. Since it is not always noticeable when your car is out of alignment, it is essential to get it checked regularly. Out expert alignment service involves measuring each wheel's alignment against factory specifications. 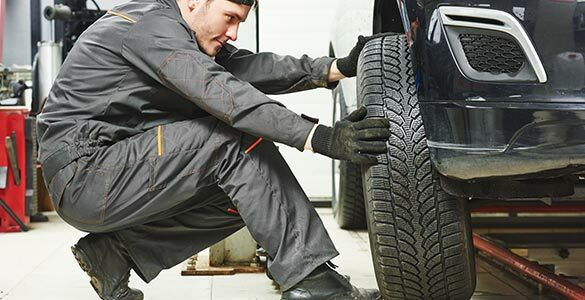 We will inspect your tires for wear and check the suspension and steering components for damage or wear – things that can contribute to alignment problems. 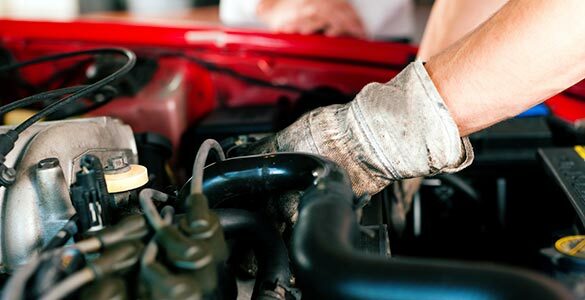 The skilled automotive technicians at Performance Automotive Repair can perform a tune-up service on your vehicle at recommended intervals to ensure that your engine receives air, fuel and spark at the right proportions. 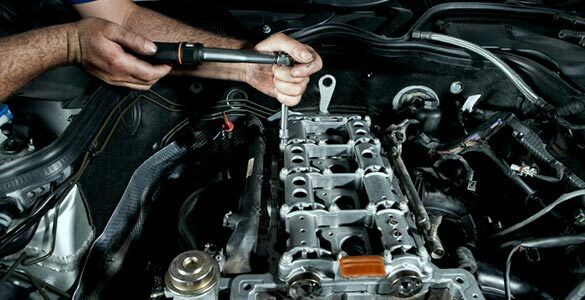 Tune up service will include replacing the cap, rotor, spark plugs, wires, and PCV valve. 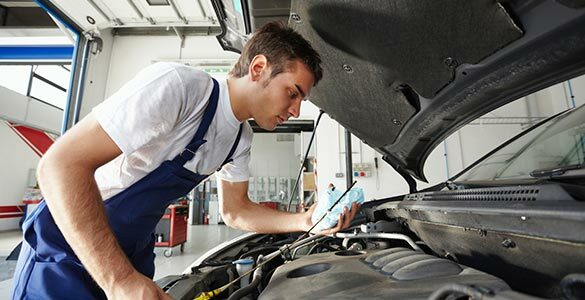 Technicians will also determine if your car needs air, oil, and fuel filter replacement.